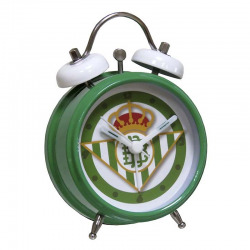 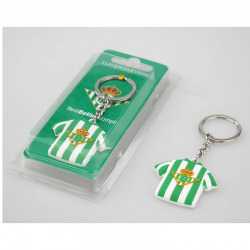 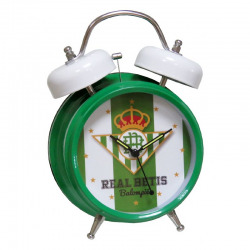 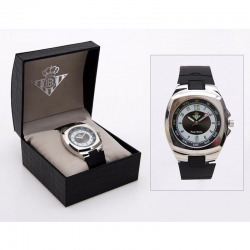 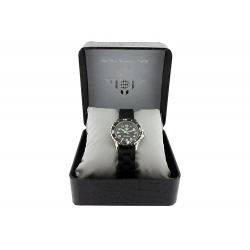 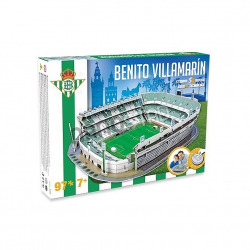 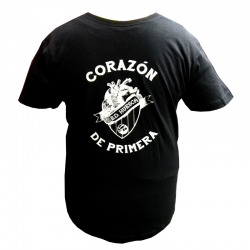 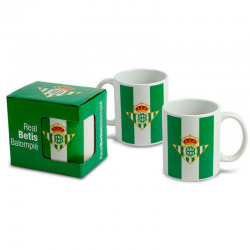 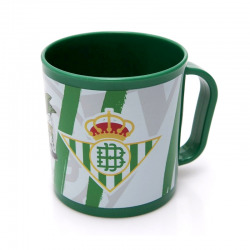 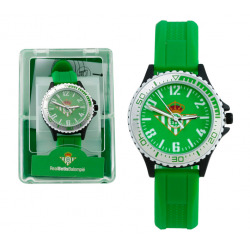 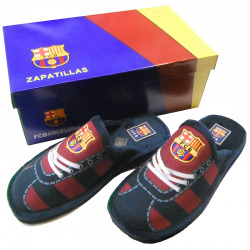 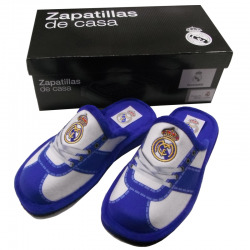 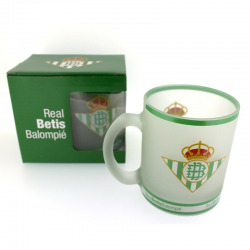 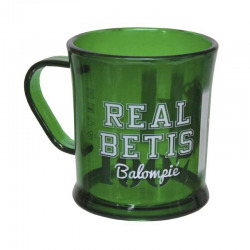 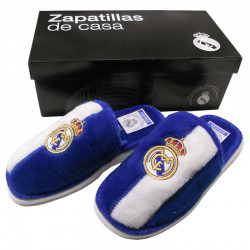 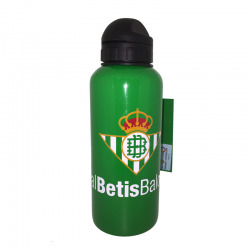 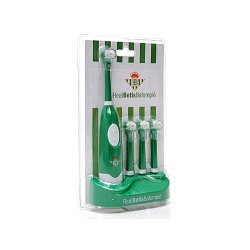 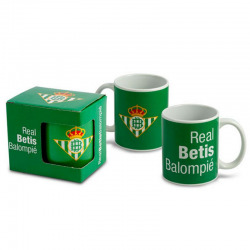 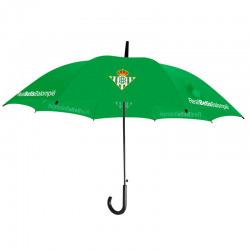 > Soccer>Real Betis>Watches, mugs, key chains, puzzles>Real Betis Porcelain Beer Mug medium. 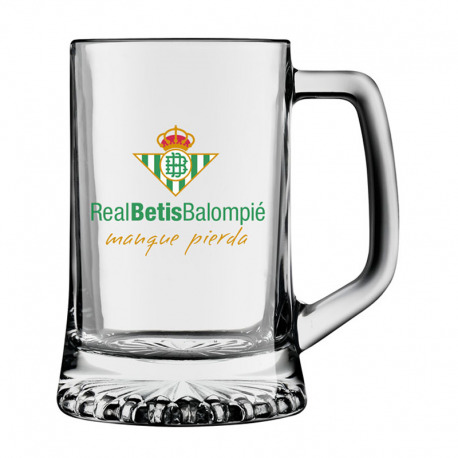 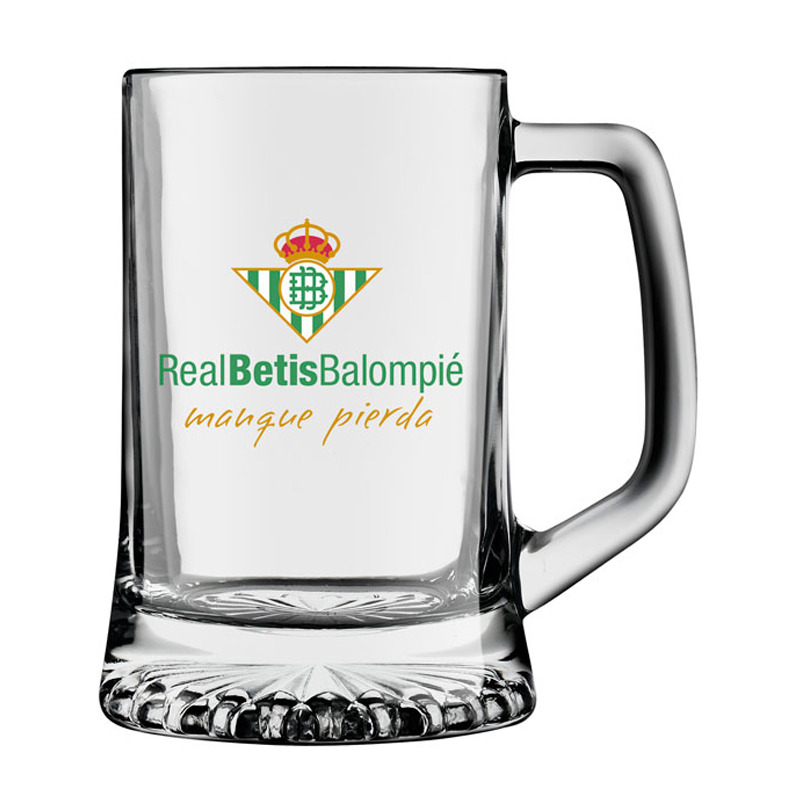 Real Betis Porcelain Beer Mug medium. 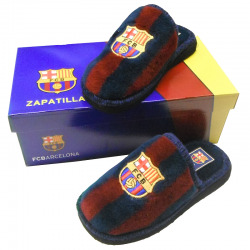 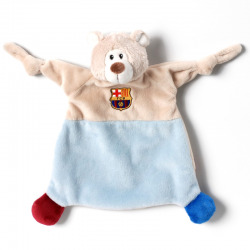 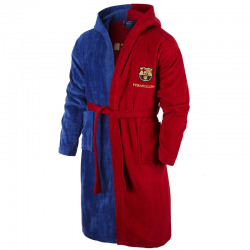 - Sizes: Height 12 cm.